Ethiopia is a country located in the Horn of Africa. The official language is Amharic, and the largest city is Addis Ababa. Below is a selection of the best resources for searching for an apartment in Ethiopia. When I’m looking for an apartment abroad, I normally like to start with the country-specific apartment search engines and portals. Here is a good one. Betoch: The best site I’ve seen of any apartment listing site for Ethiopia. There you have it. The best places for finding an apartment in Ethiopia. 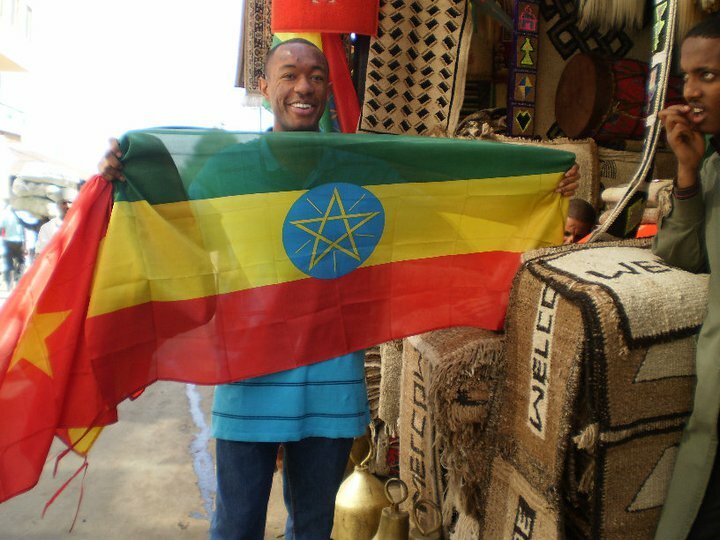 If you are interested in working in this country, be sure to check out my article on how to find a job in Ethiopia as a foreigner. If you are single and are looking to spice up your dating life, check out my reviews of the best dating sites in Africa. Enjoy your stay!